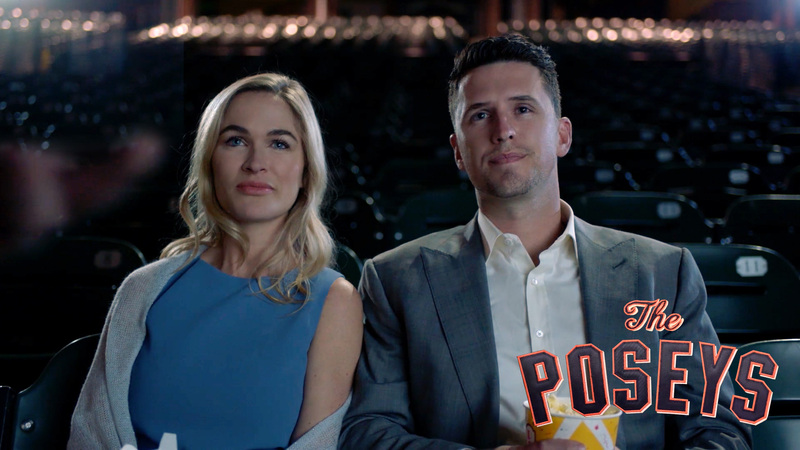 For nearly a decade, we’ve tapped the appeal of SF Giants catcher Buster Posey for Toyota in an effort to connect with diehard Giants fans across the region. 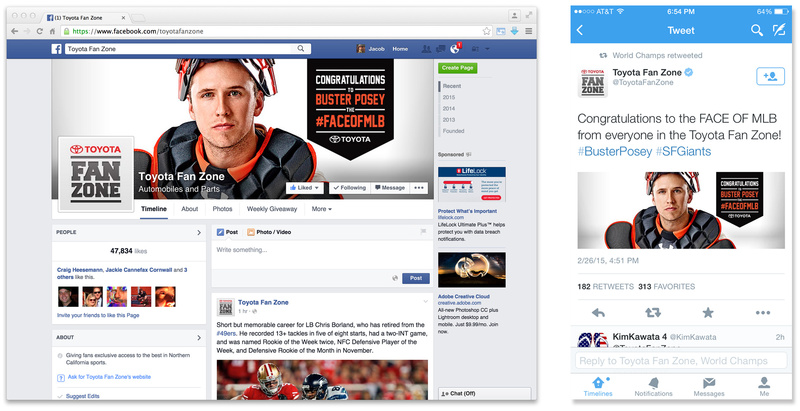 From fresh-faced rookie, to All-Star, to three-time World Series Champion, Buster has been our MVP. 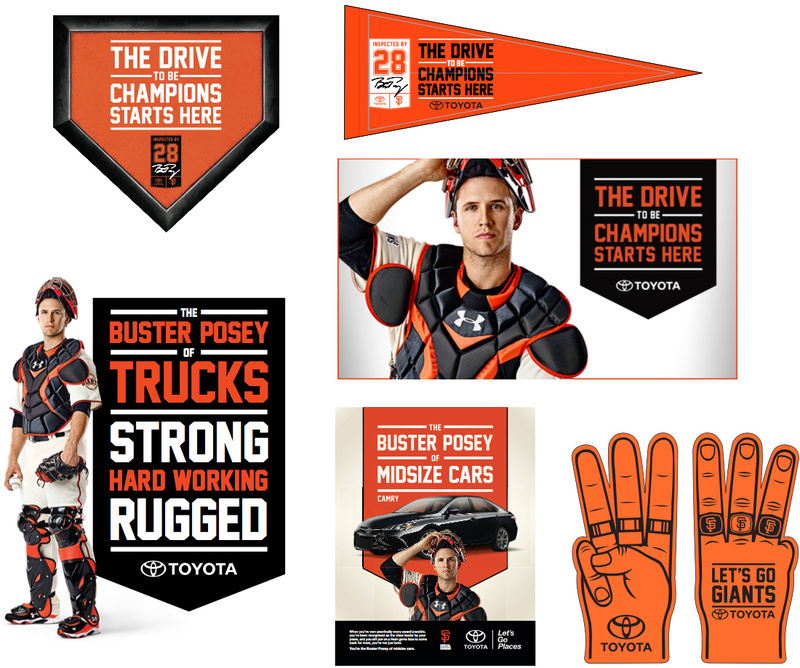 As the first advertising to ever feature Buster, we positioned our Toyota work to highlight Buster’s integrity and value as an off-field celebrity. In turn, this image has paid dividends for Northern California Toyota dealers.